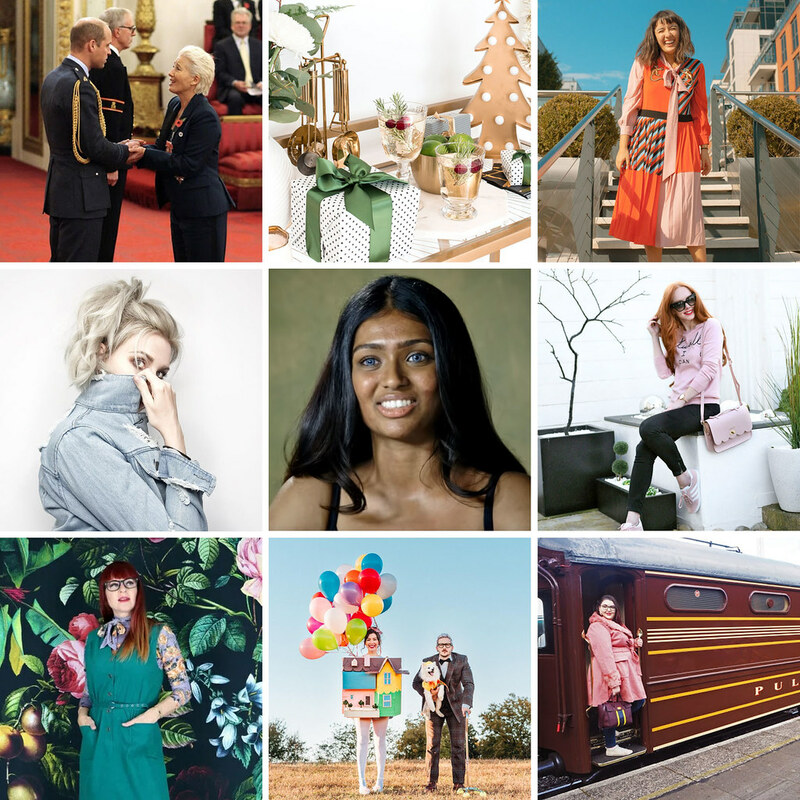 In my Best of the Blogosphere this month I have ignoring dress codes, reducing Christmas stress, the effect of Instagram on mental health and more! 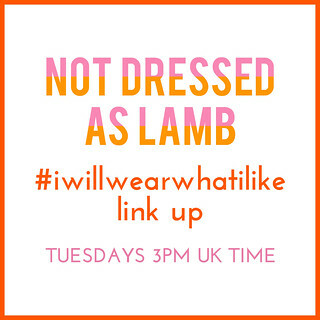 Normally this post goes out on the fourth Wednesday of the month; this month it’s moved to Thursday and hooked up with the #ShareAllLinkUp as I had a LOT on yesterday and the post just wasn’t going to get finished in time (that’s despite me compiling this post all month)! Maybe there are a few new readers here that usually partake in the link up… if so hello, and I hope you like this monthly feature enough to come back and see them again next month: as always there are So. Many. Good. Reads. I’m all for ditching Christmas traditions if they no longer work, so I loved Kimberly’s tips on how to reduce stress around Christmas time. This has to be my favourite (and the cutest!) Halloween costume I’ve ever seen. I’m a bit of a perfectionist myself like Amber, who discusses how perfectionism can never be achieved: the perfect is the enemy of the okay. And it’s OKAY. The marriage advice that will make all your relationships healthier is a long video, but really worth a watch – have it on in the background while doing chores or similar. I love these ideas SO much: 6 Instagram ideas that will make your life happier and better (no.2 makes perfect sense and can justify time spent on the app)! 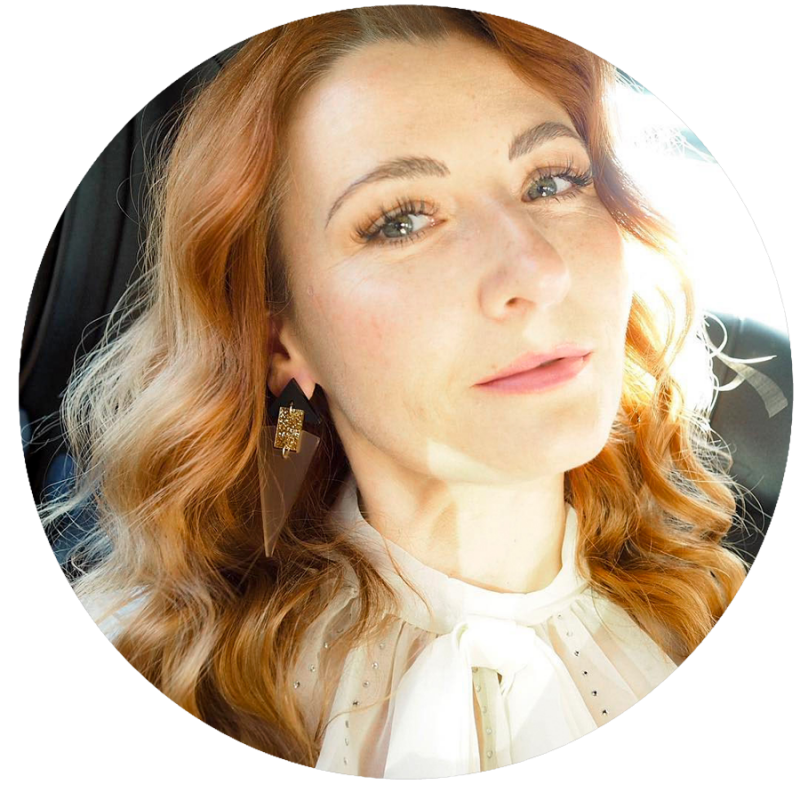 As someone who once considered the same when she was younger, I found Dana’s account about her decision to have a nose job (and the before and after) a fascinating read. Becky decided to say yes to every opportunity offered to her for a year, and WOW what a year she had. One of the most unique gift ideas posts I’ve read in a long time: and they’re all from Boots, no less. Who knew. Not quite the blogosphere exactly, but this open letter to my online shopping parcel is absolutely genius (and oh so true). With the furore surrounding Emma Thompson’s choice to wear trainers to receive her damehood, Nicki asks is it rude to ignore a dress code? Em Ford of My Pale Skin Blog and #YouLookDisgusting fame has made an amazing follow up video: “Redefine pretty“. Sad and yet utterly inspiring. Some of the most beautiful fashion photos I’ve seen on a blog lately: Meg in a gorgeous Sister Jane dress (not somewhere super glamorous, it was shot in an ordinary part of London). Wendy took a month off Instagram and considers the effect it has on her mental health. How to avoid dressing like everyone else – great advice about wearing vintage by Suzanne. LIKE THIS POST? 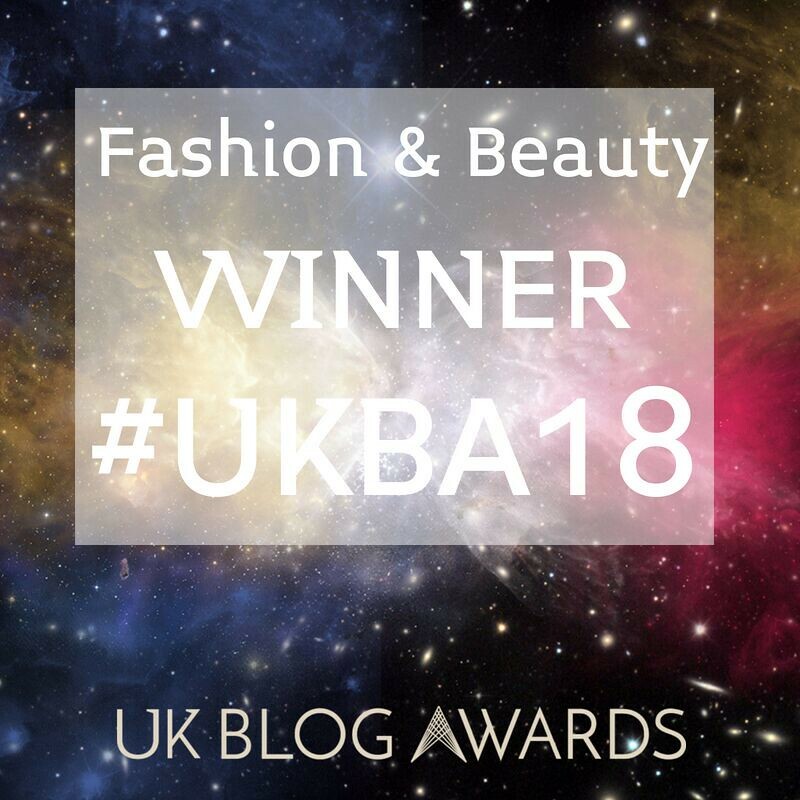 YOU MIGHT ALSO WANT TO READ MY OTHER BEST OF THE BLOGOSPHERE POSTS! Thank you for joining the #ShareAllLinkUp! Designed to allow you to share anything you like on ANY topic, it goes live every Thursday at 3pm UK time and will stay open for a week. You can share blog posts or Instagram posts, old posts or new posts, and link up as many as you like. Please note that due to the new GDPR laws I’m unable to send an email reminder unless you subscribe to the mailing list of your own accord. 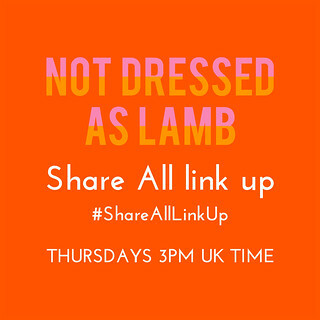 CLICK HERE if you wish to be sent an email with a reminder to link up to the #ShareAllLinkUp as soon as it’s live! I always enjoy your eclectic mix of round-ups every month Catherine. Thanks so much for including me. That Halloween costume really is the best! Ha! I also like the idea of saying yes more often. It was a pleasure to include you, Suzanne! I love the saying Yes thing too… must learn from that experiment! I really don’t know how you manage to find such great bloggers Catherine. I mean I know they’re out there but it’s not always easy to stumble upon them . Besides that, often I don’t know specifically what I’m looking for so this is like getting a lovely box of quality street chocolates every month! Thanks Maria – whoever is saying blogs are dead really doesn’t know what they’re talking about, don’t you think…?! I love favorite links posts. There are so many really good posts out there. I especially like the one on Unique Christmas Gifts and the one one reducing holiday stress. I think that’s something everyone can relate to. Wel sounds like a lot of good stories to read! Thanks!